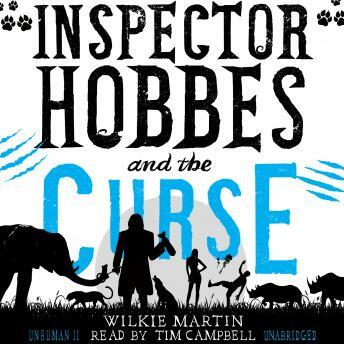 Set in the Cotswolds, this is the next instalment in the adventures of Inspector Hobbes, Mrs Goodfellow and Dregs, as narrated by the still disaster-prone Andy Caplet. It is a rip roaring, funny and moving tale of Andy's infatuation with a dangerously beautiful woman, starting off during investigations into sheep deaths and the mysterious disappearance of pheasants. These incidents appear to be connected to a rash of big cat sightings, and something horrible seems to be lurking in the woods. Is Andy cursed to be always unsuccessful in love, or is the curse something much darker, something that will arouse his primeval terrors?